Thank you for stopping by AAA Burleson Fence! 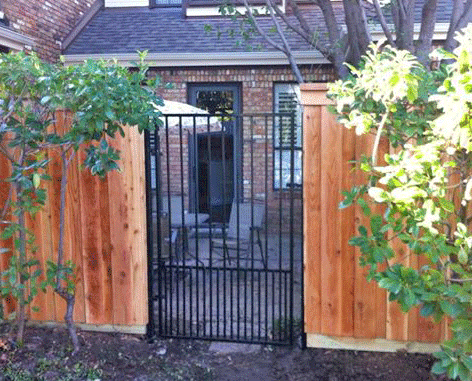 A good fence is essential to ensure the safety of your family and pets, and to keep up your property values. We do repairs also — even emergencies. We grew up in this area and raised our family here in Burleson. We want our customers to feel comfortable working with us and our crew. Please check out these samples of our work and contact us with any questions. We will gladly visit your home or business for a free estimate.